Volvo has finally launched the S60 Polstar in India with a price of Rs. 52.50 lakh (ex-showroom, New Delhi). 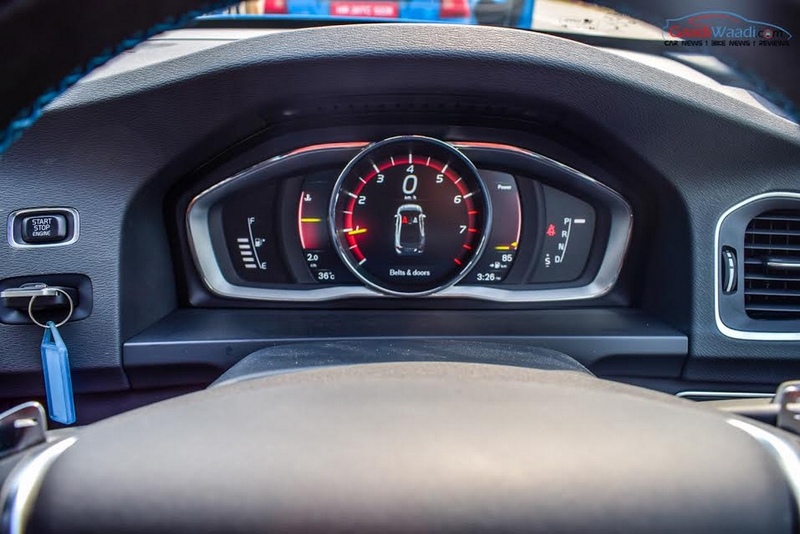 We reported last year that the Swedish automaker was gearing up to launch its performance division Polestar and now it is here with exciting design and performance. 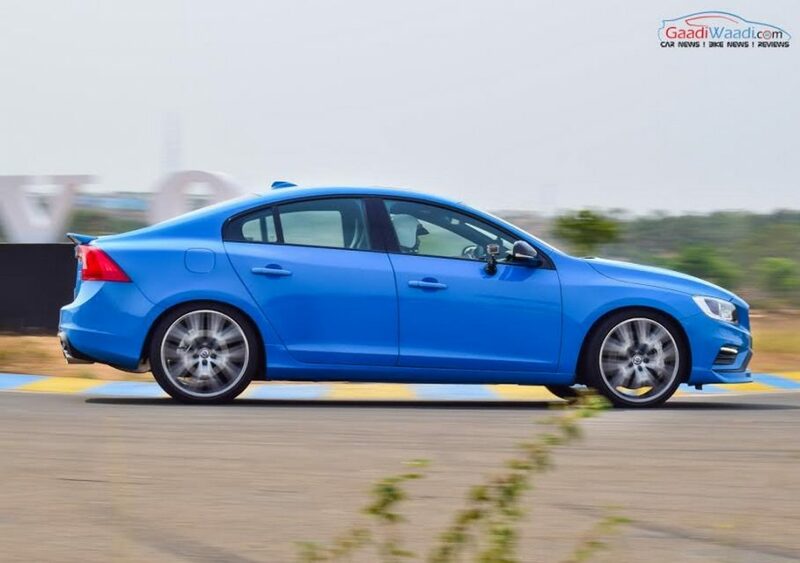 Based on the S60 sedan, this is the first model in India from the performance lineup of the Swedish luxury automaker. 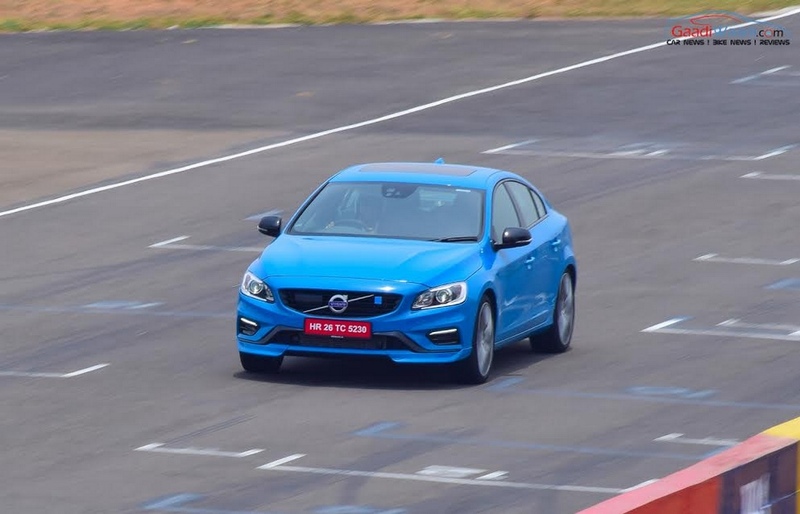 The entry-level performance luxury division in the country will be spruced up courtesy of the Volvo S60 Polestar as it traditionally rivals against the much-loved BMW M3, Audi S5 Sportback and Mercedes C63 AMG. Developed from 20 years of motorsport experience in Swedish Touring Cars and other Tin Top categories, the Volvo S60 Polestar used to feature a 3.0-litre turbocharged straight-six 350 hp T6 petrol engine. It had the chassis extensively developed to make the 0-100 kmph sprint in just 4.9 seconds. 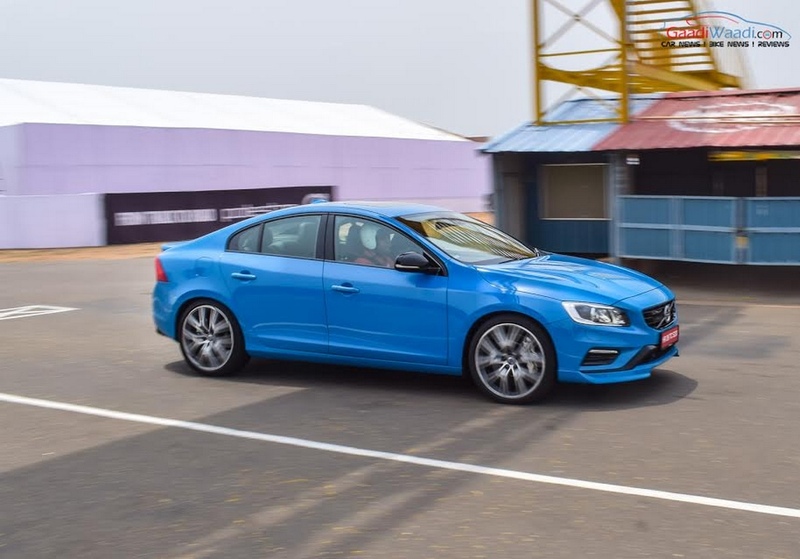 However, for India, it will be based on the range-topping T6 from the standard S60 and has the 2.0 litre four-cylinder turbocharged and supercharged petrol engine pushing out 362 hp of maximum power at 7,000 rpm and 470 Nm of torque at 3100-5100 rpm. It gets an electronically-controlled All Wheel Drive system as standard fitment and comprises of an eight-speed Geartronic automatic transmission with advanced quick shift and paddle shift System. The engine produces more than 60 hp and 67 Nm torque over the regular S60 enabling the Polestar to achieve zero to 100 kmph in just 4.7 seconds while the top speed is electronically limited to 250 kmph. It will likely have Polestar Öhlins shock absorber system, Polestar front strut brace with carbon fibre enforcement and 80% stiffer Polestar springs to adhere to its sportiness and blistering performance. Cosmetic changes include a sporty body kit and aggressive 20-inch Polestar alloy wheels. 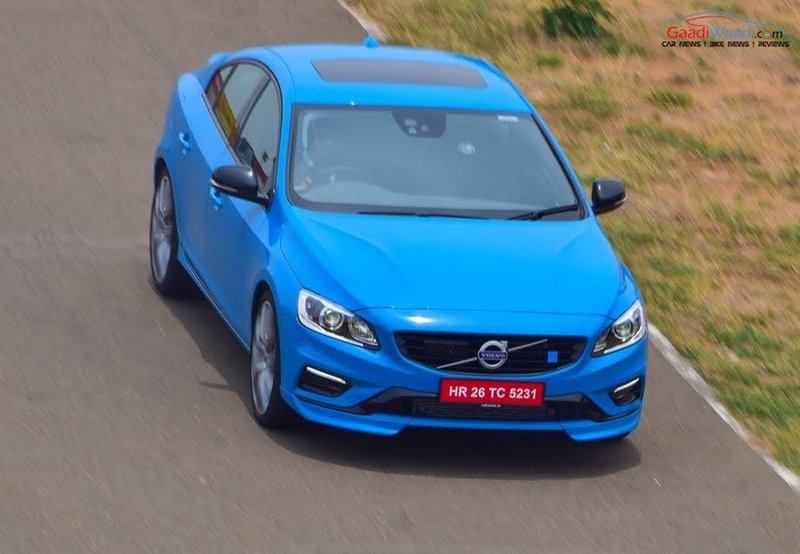 As for the interior, there are no big changes as the S60 Polestar will come equipped with carbon fibre inserts, sport seats and nubuck leather upholstery alongside a slew of driver assistance and safety technologies present in the regular T6 variant. 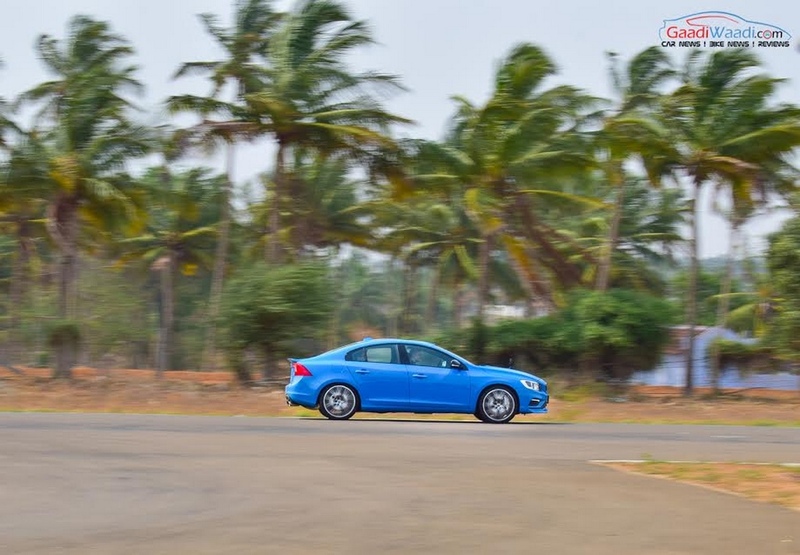 While the S60 sedan’s top-end comes priced at Rs. 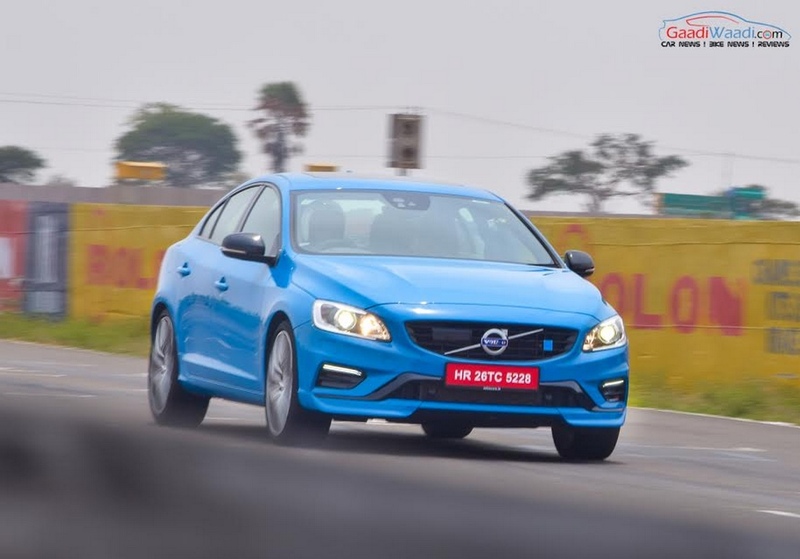 43.26 lakh (ex-showroom, New Delhi), the S60 Polestar is certainly launched with a competitive pricing.